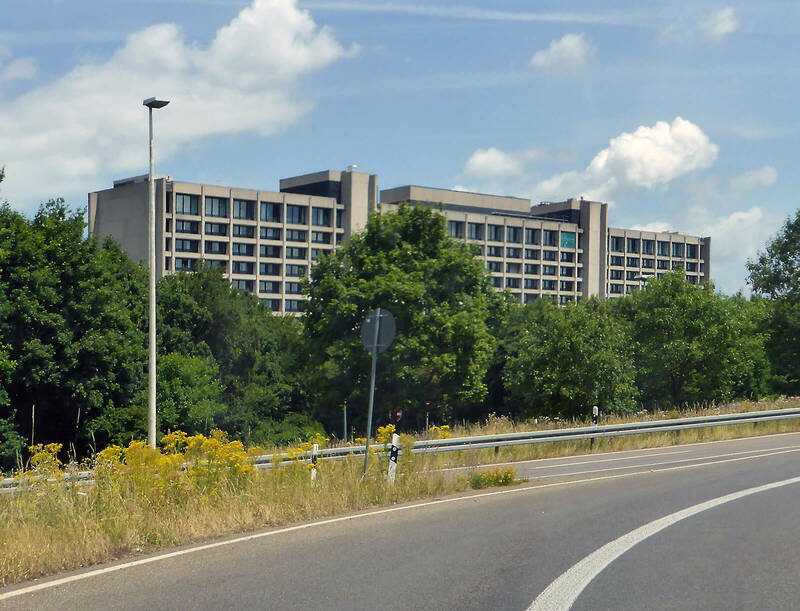 Bundesbank plans a new high-rise building at head office, The Bundesbank, to strengthen its headquarters in Ginnheim. The previous main building, designed by ABB Apel, Beckert and Becker from 1967 to 1972, will be renovated in the coming years. The Bundesbank is already looking for an alternative location for the construction work to be launched by 2018. Regardless of the renovation of the main building, the Bundesbank is planning a concentration of its workforce at the head office. To date, employees have been distributed to several locations within Frankfurt, such as in the Trianon high-rise building. 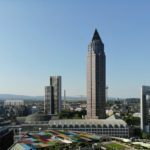 As Skyline Atlas learned, talks are already taking place between the Bundesbank and representatives of the City of Frankfurt to identify the headquarters as a high-rise quarter. 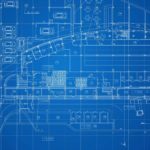 It is generally expected that proof of residential space will be required for this purpose and that the Bank’s wish for the centralisation of its employees will be met. According to reports, the new high-rise building on the premises of the Bundesbank will be 36 storeys high and werected at the site of the guest house. 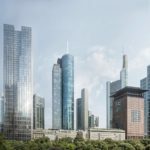 LEAKED – Mid of July 2017: As reported by the Skyline Atlas from an informant, the planned high-rise building at the Bundesbank’s headquarters is apparently not currently approved. The Bundesbank was stung by this, not least because of the European Central Bank at its headquarters in Frankfurt’s Osthafen. Background: The location of the Bundesbank has not yet been defined in the current high-rise development plan and would be in conflict with an announcement by the planning councillor to only allow new high-rise buildings at previously identified locations. It is unclear whether the new high-rise development plan for 2018 will take the Bundesbank’s Ginnheimer location into account.